Forget cutlasses, cannons and pistols – it’s all about buckets of vomit when it comes to pirate warfare. 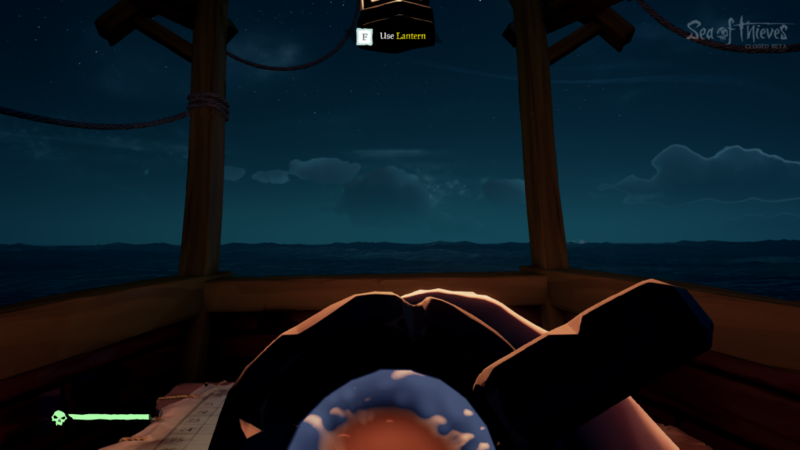 Over the past few days I’ve been sailing around the world of Sea of Thieves, throwing stomach pulp on people. 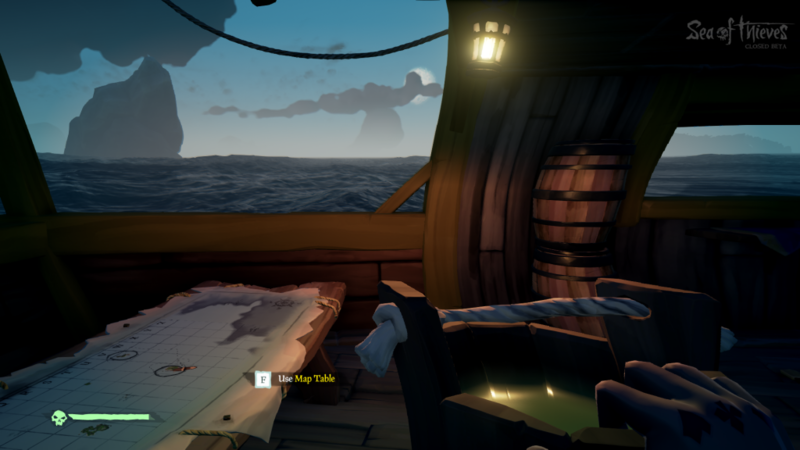 I’ll break this majestic move down for you; if you smash back a couple tankards of grog in Sea of Thieves you’ll start to go a bit woozy. Don’t chug and tug (as in the boat tug… not the gross thing). 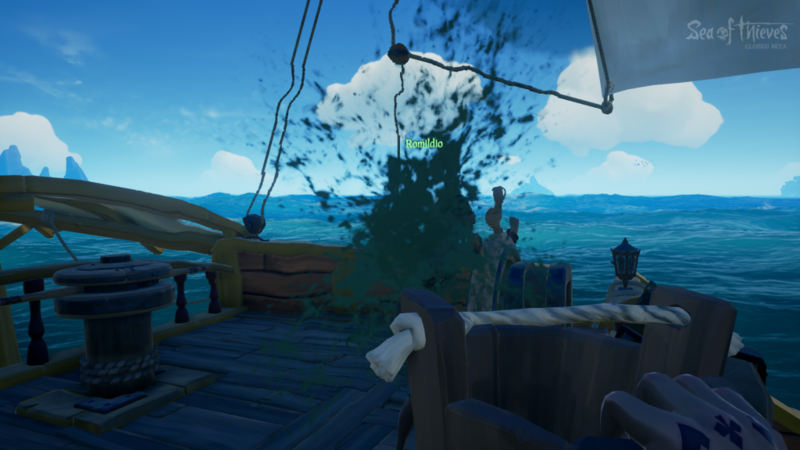 Eventually after getting some grog time in you’ll lose balance and start swaying until you hurl banana goo out of your face. Usually this is a mildly comic event that serves no purpose, however if you equip a bucket you’ll collect your stomach contents in it. Funnily enough looking at Johnny Depp has the same effect. If you now unequip it your gross bucket will keep its nightmare contents for later use. In combat this bucket will be an ace up your sleeve. Throwing it at an enemy will temporarily blind them, giving you vital time to stab or shoot. It’s kind of like a disgusting flash bang, and the range on it is better than you’d think. 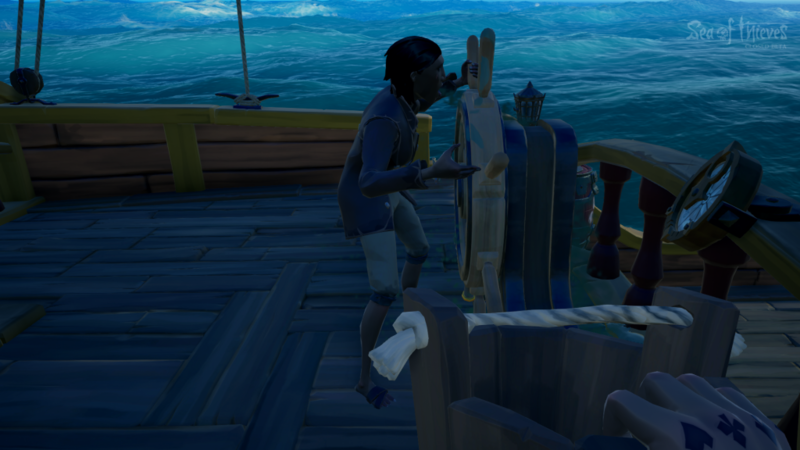 As a bonus it’s also hilarious to throw at your shipmates. That’s what you get for befriending me. The best part is that covering someone in vomit will make them vomit, which is what the circle of life is all about… probably? Vomit with Charlie on Twitter @clbraith, and don’t forget to follow LoadScreen’s Twitter and like us on Facebook.